What Are Garter Springs and Why Are They So Important? Springs can be found in more everyday objects than you may think, from clocks and clothespins to vehicles and toys. With the incredible variety of objects out there, it stands to reason that an equally incredible number of springs would be designed and created to allow them to work. Garter springs are essentially helical springs with connected ends that form a circle which provides a strong radial force. They are created from extension springs. The design of the spring is crucial to guarantee maximum functionality, so it’s important that several factors are taken into consideration, including where and how the spring will be used. After all, the spring will have different inner and outer diameters in order to fit correctly into the desired project – strength will also be applied to the spring when it’s in use, so it’s vital that it’s designed with this in mind too. 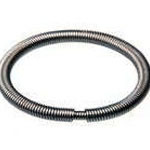 Garter springs are usually produced with carbon steel or stainless steel wire. How do Garter Springs Work? Garter springs can be open or closed coiled springs. Garter springs are manufactured in the same way as extension springs, which we create here at Airedale Springs. They exert inward radial forces directed toward their centre. How are Garter Springs Manufactured? The joining of both ends of the spring into a loop; one end might be coned to ensure its perfect fit with the other end, which will create a nib joint. Or one end may be looped and hooked on the other end. Depending on the springs application the spring is stress relieved which gives the spring the ability to cope with higher stress levels however it may also lead to a reduction in initial tension, which is the force which pulls the coils together. Where are Garter Springs Used? You can find these types of springs in oil seals, shaft seals, motor drive belts and conveyor systems, for example. 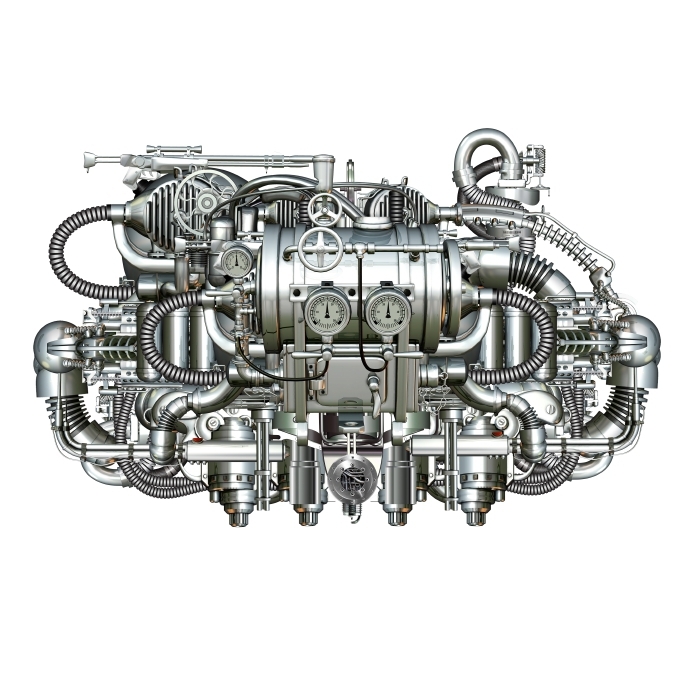 Garter springs are also common in hydraulic pump seals, washing machine seals, off-road wheel seals, and much more. This is because they exert a powerful and constant radial force that creates a pressurised seal around pipes that prevent leaks or contamination from water, dust, lubricants and chemicals. Because they can withstand forces from all directions, they’re efficient at handling changes in elements like temperature and pressure. At Airedale Springs, we specialise in high-quality springs, including garter springs that are heavily used in the automotive industry. Just give us a call on 01535 643456 if you’d like any questions answers about these and other springs, and a friendly member of our team will talk you through what you need!